Company Profile - Chris Fox from Property TV on Vimeo. 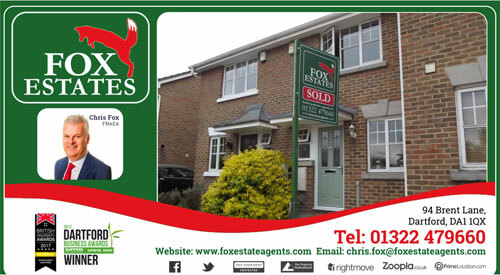 Fox Estate Agent - Advertisement from Property TV on Vimeo. Professional Profile - Chris Fox from Property TV on Vimeo.